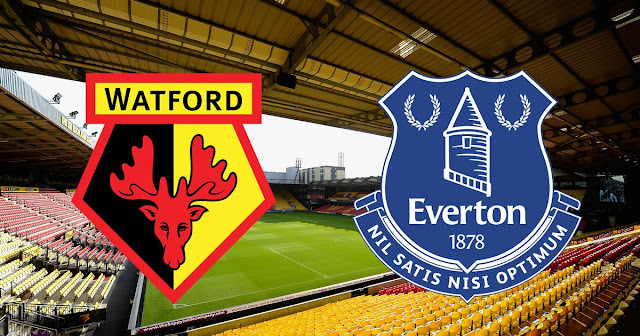 65" 1 - 0 : It's been on the cards and it's a brilliant touch from Craig Cathcart in the build-up as he tucks the ball into Will Hughes' path, he gets to the byline and Andre Gray is there in the middle of the goal totally unmarked to stroke it home and give Watford a deserved lead! 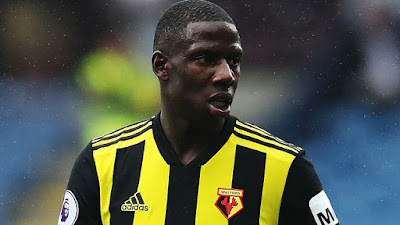 Watford FC : Foster (7), Janmaat (6), Mariappa (7), Cathcart (8), Holebas (6), Capoue (7), Doucoure (6), Hughes (7), Sema (5), Deulofeu (6), Deeney (6). Everton FC : Pickford (6), Digne (6), Kenny (6), Keane (6), Zouma (5), Davies (7), Gueye (6), Gomes (5), Sigurdsson (5), Richarlison (5), Tosun (5). Watford FC will welcome Everton FC on Saturday for a battle of the 8th and 9th position. 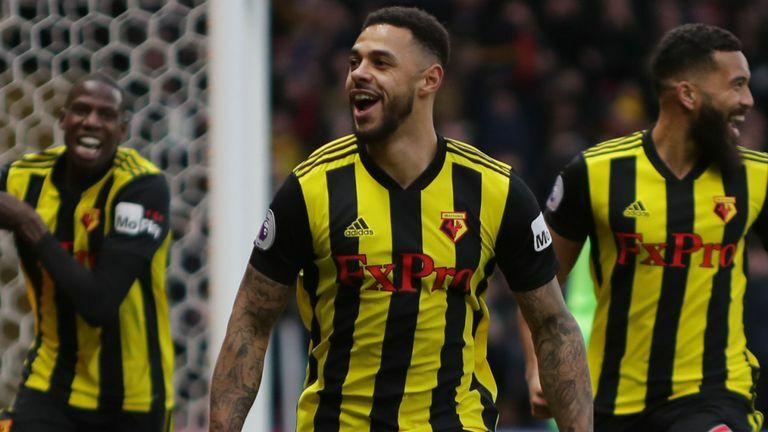 Watford sitting a point above their visitors will also love to capitalize on their poor form to go four points above their visitors. 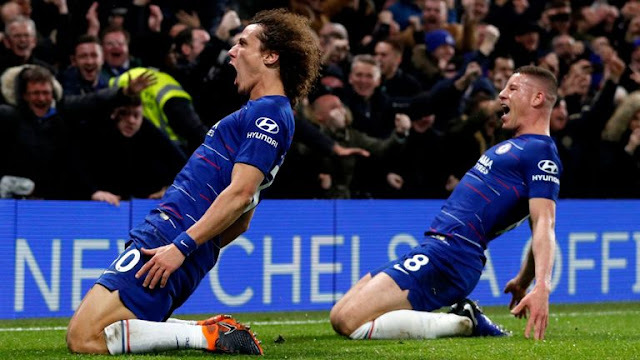 A draw however, could drop them both out of the top 10, as Bournemouth , Leicester City and West Ham United could pouncepon that opportunity. Watford have just one loss in their last six games, three wins and two draws, while Everton FC two wins with four losses, which also includes the 2 - 3 FA Cup fifth round Knock out loss to Milwall.